internal ROM goes disable at make high level at pin of "NUA". NUA is contacted to GND via jumper pin of J1. 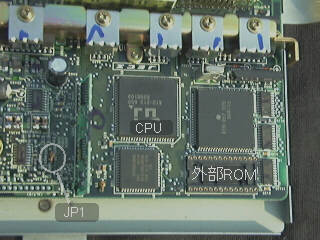 if you want to use an external ROM, cut a J1. 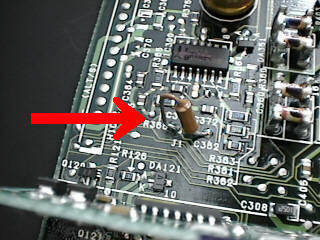 there is reserved socket for an external ROM, this socket is reserved for FUJITSU MBM27C1028. but, this ROM is already out of market. we can not get this ROM. 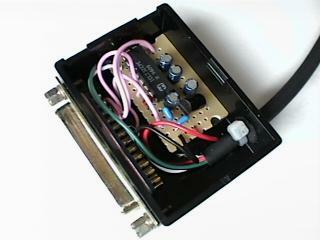 so we must make an adapter of external ROM for 27C256. there is the memory read connector at up allow of brake pedal. we can referencing internal memory by operation this terminal. SUBARU have the SELECT MONITER for diagnosis. they make a diagnosis contact this connector. I analyzed program routine for communication, I found two commands read and write only. I seems SELECTMONITOR gets engine data is read from ECU work area direct. 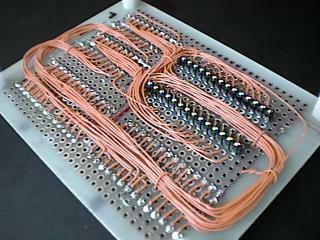 communication format is, 1,953.6bps(CLK/2048) S8E1. ECU detects end of command is counting received data length. 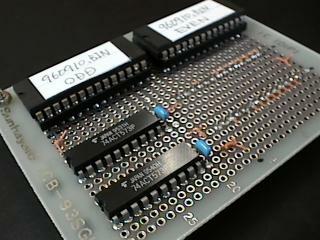 ECU executes a command as soon as data received. Do not wait between command sending grater than 12 communication cycle. if time out, command will revoke. 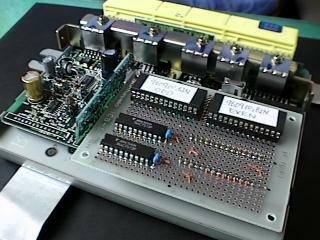 ECU executes read command, clear command only at first condition. ECU accepts the get ID command and wirte command at executing read command. F19 BARO.P open air pressure 5 0x1340 P[mmHg] = N / 2 - 260? F20 MANI.P current boost 5 0x1341 0x12c4.w P[mmHg] = N / 2 - 260?